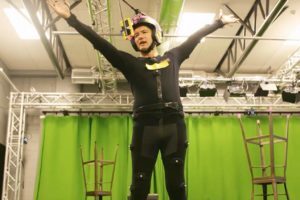 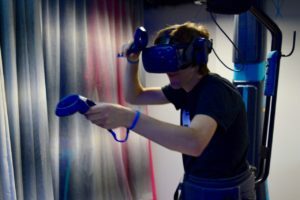 Wellington says it is the first city in the world to “gamify” itself with the launch of its WellTown VR experience. 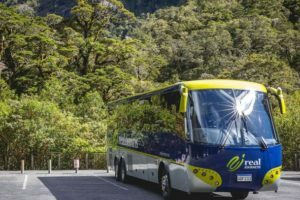 A new virtual reality product that “is set to change the way tourists experience New Zealand” will hit the market next week. 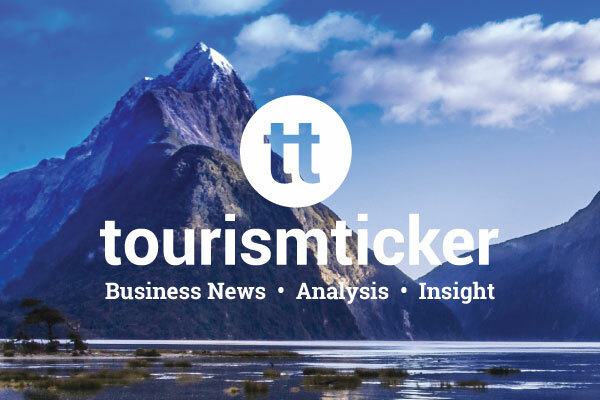 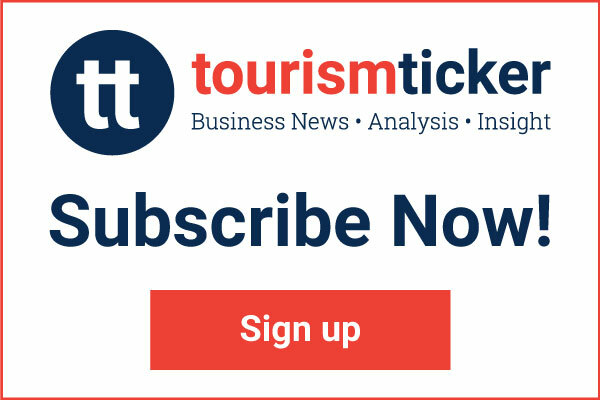 A new platform designed to help fill the tourism sector’s skills and talent shortage is being prepared for launch. 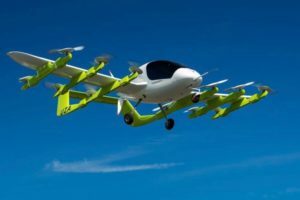 The partnership aims to bring the self-piloted electric air taxi Cora to market. 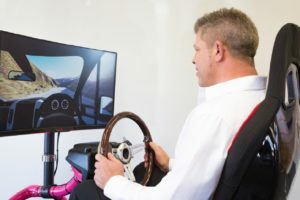 The simulators are designed to help visiting drivers adapt to the country’s roads. 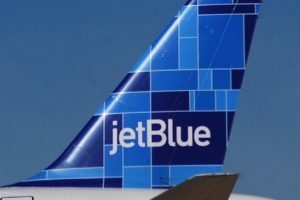 Air New Zealand is to partner with Silicon Valley’s JetBlue Technology Ventures to support innovation in the the travel industry. 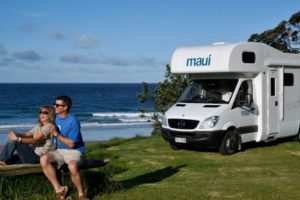 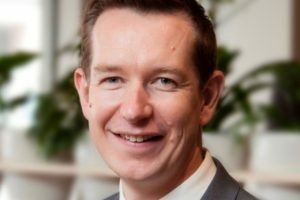 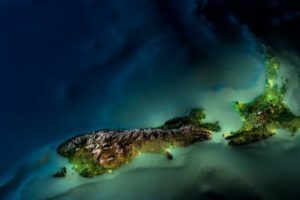 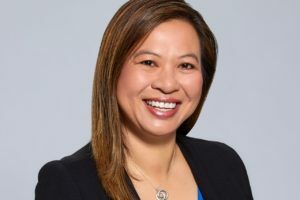 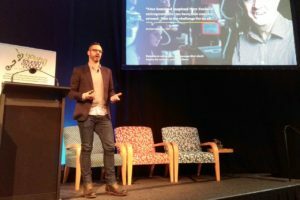 As New Zealand’s largest tourism industry conference takes place in Dunedin this week, new analysis by business software provider MYOB points to the increasing importance of technology for the country’s largest foreign exchange earner. 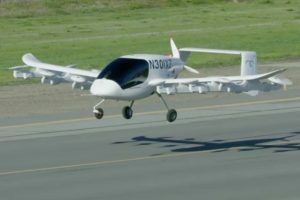 A self-piloted electric air taxi is being tested in Christchurch and hopes to be the first viable craft of its kind in commercial operation.